Freebies / Samples — Page 2 — MumbleBee Inc MumbleBee Inc. Coupon code THANKYOUGIFT valid for one use per Walgreens.com/photo account thru November 26, 2016. Only one coupon code per order. 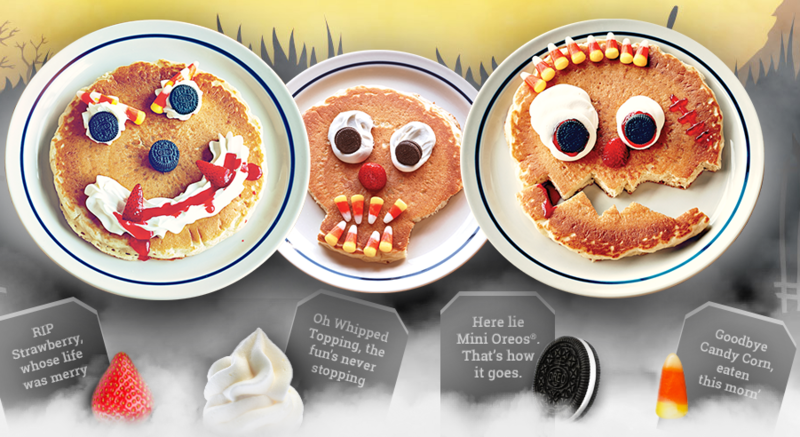 Limited to one free 8×10 single-image print per household. Code must be entered at time of online checkout to apply discount. 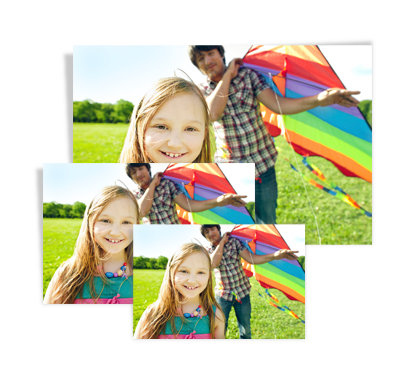 Photo cart must include your 8×10 print at time of checkout to qualify. Discount does not apply to collage prints, scrapbook pages, magazine covers, previous purchases, taxes or shipping charges. Order must be placed by logged-in customer by November 26, 2016 at 11:59 p.m. Central Time to qualify. Timing will be determined by Walgreens server clock. Offers cannot be combined on one product. Multiple coupons can be used in one cart if no overlapping products exist in the offers being applied. Offer not valid in store or on the Walgreens mobile app. Shipping and handling may apply if in store pickup is not available in your area. Void where prohibited. No cash value. Subject to change without notice. 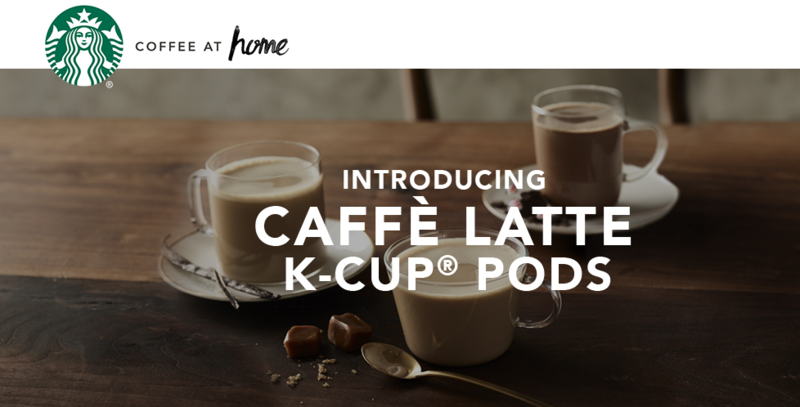 Enjoy a free sample of the newest Starbucks® K-Cup® pods. Your sample should arrive in 6–8 weeks after you previously placed your order. 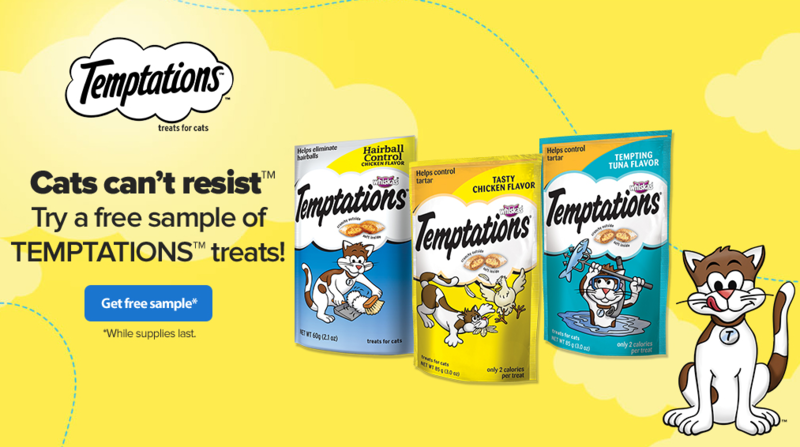 *Limit one sample per household. Sign up now for your free samples of Ultimate Flora™ Kids Probiotic and Digest Smart Kids Enzyme! Yes, I said get one FREE 8″ x 10″ Photo Print from Walgreens and FREE store pick up! Just use this $3.99 off coupon code FREEPIC4U prior to checking out! Valid through Wednesday, June 1st. Choose in store pickup to grab this for free. Limited to one sample request per household. Product samples are meant for kids 1 year and older. You can choose from two different kits! 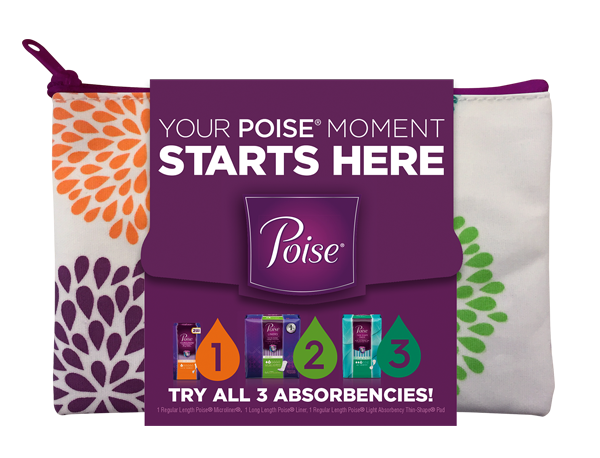 Poise® product samples are limited so please sign up quickly. Limit one sample per household. Offer expires Dec. 31, 2016 or while supplies last. Please allow up to 3 weeks for delivery. Must be 18 years of age or older to receive sample. Consumers that have requested a sample in the last 6 months will not be eligible to receive another sample. 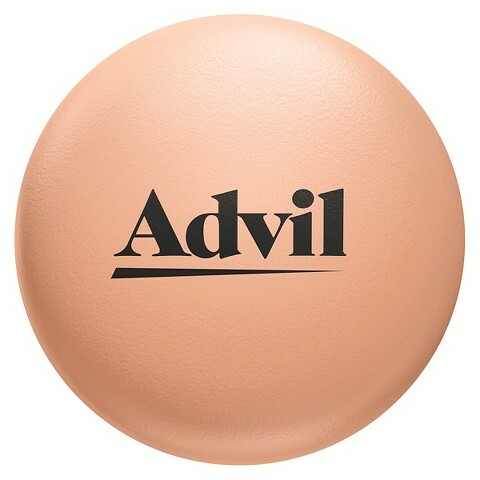 Fast acting Advil® Film-Coated tablets have a Rapid Release Formula which goes to work in minutes on tough pain. It dissolves quickly and absorbs fast to help stop pain before it gets worse. Your sample should arrive in 3 to 5 weeks after successfully submitting the form. Must be 18 years of age or older and limited to one person per household.